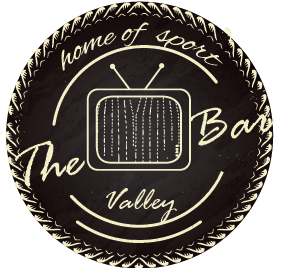 We're a traditional pub with TV including Sky Sports and a Dart board! 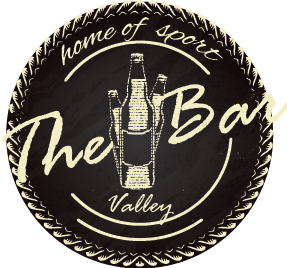 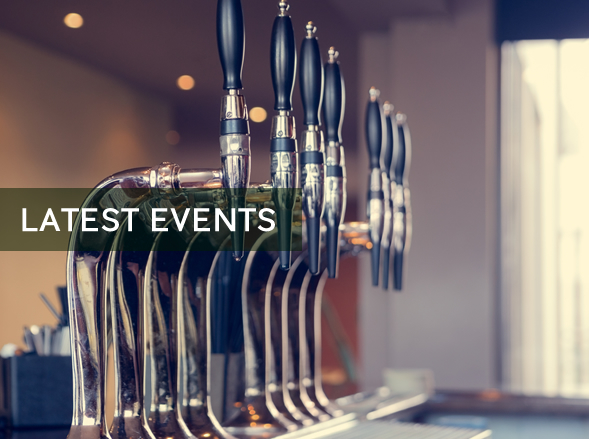 The Valley Bar is best known for our cheap drinks and excellent service, come along!  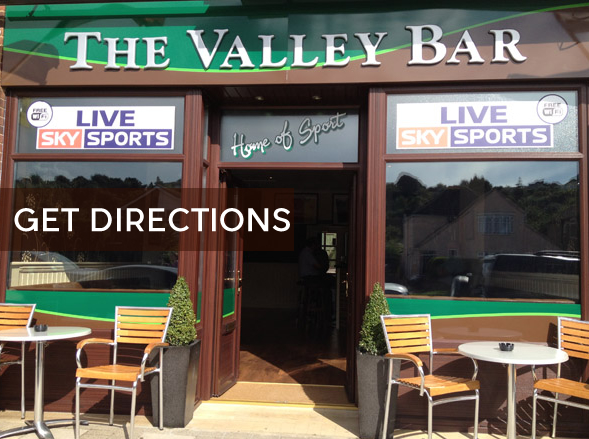 The Valley Bar is a popular pub which has full Sky TV including Sky Sports! 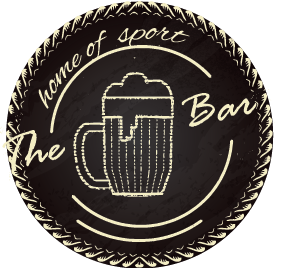 Any why not take advantage of our cheap drinks and have a friendly game of darts!